This Gold Bar with Aberfeldy Scotch Whiskey incites a real "whiskey gold rush." 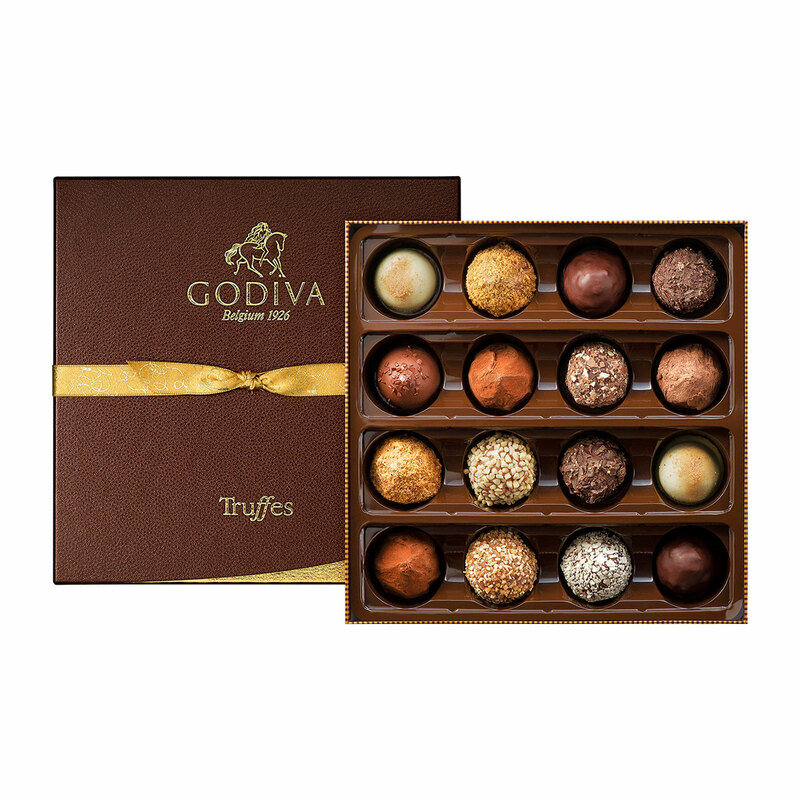 This luxury gift is accompanied by a handsome whiskey pocket flask and delicious Godiva chocolate truffles. 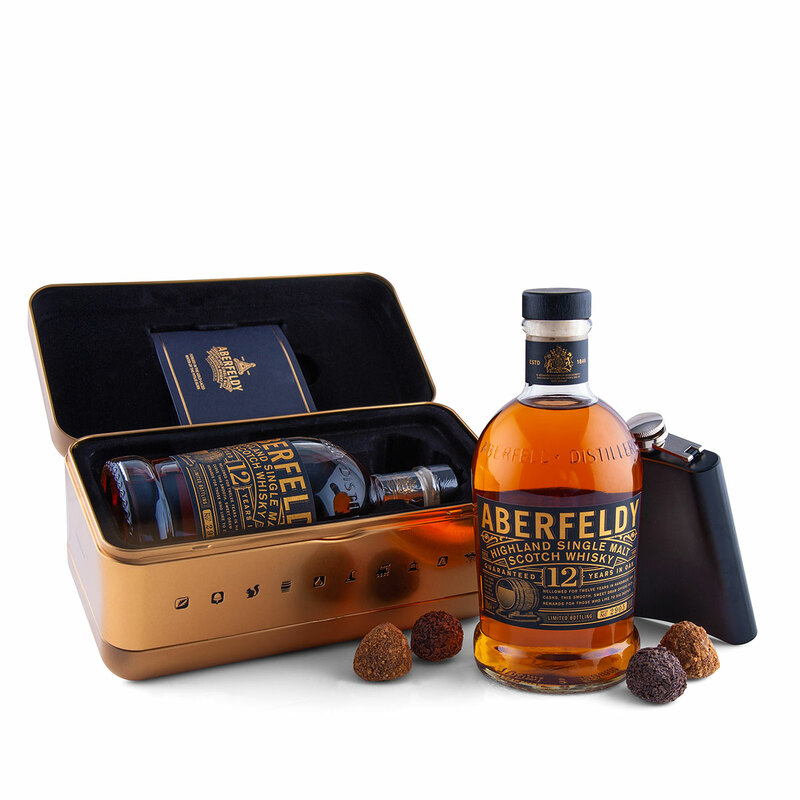 Aberfeldy is a full amber gold Highland Single Malt Scotch Whisky aged 12 years in oak casks. 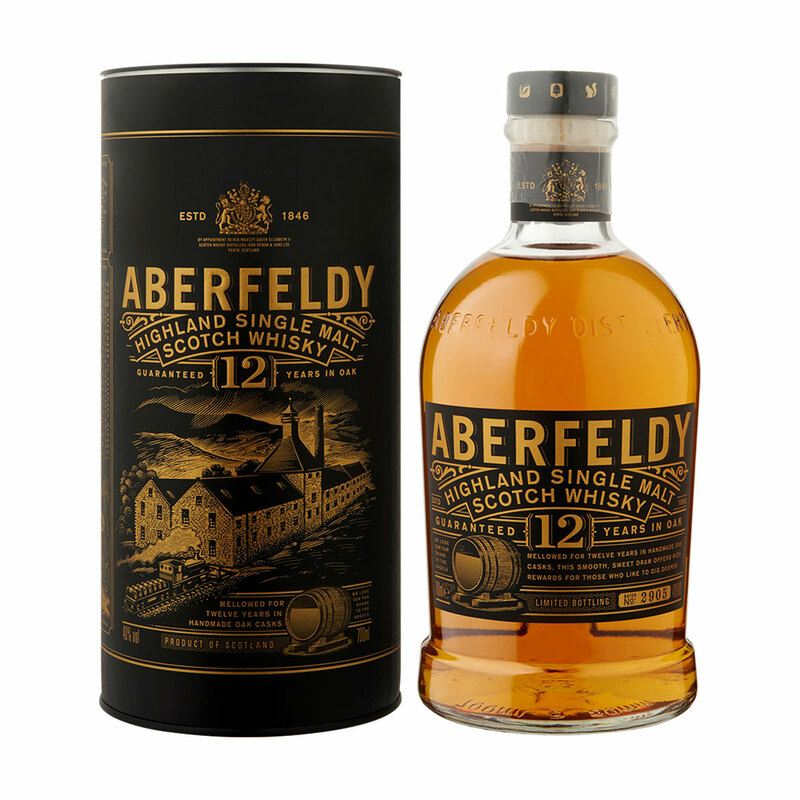 A delicious whisky with a nose of honey and hints of malt, orchard fruit, pineapple, grapefruit, toffee, and fudge. 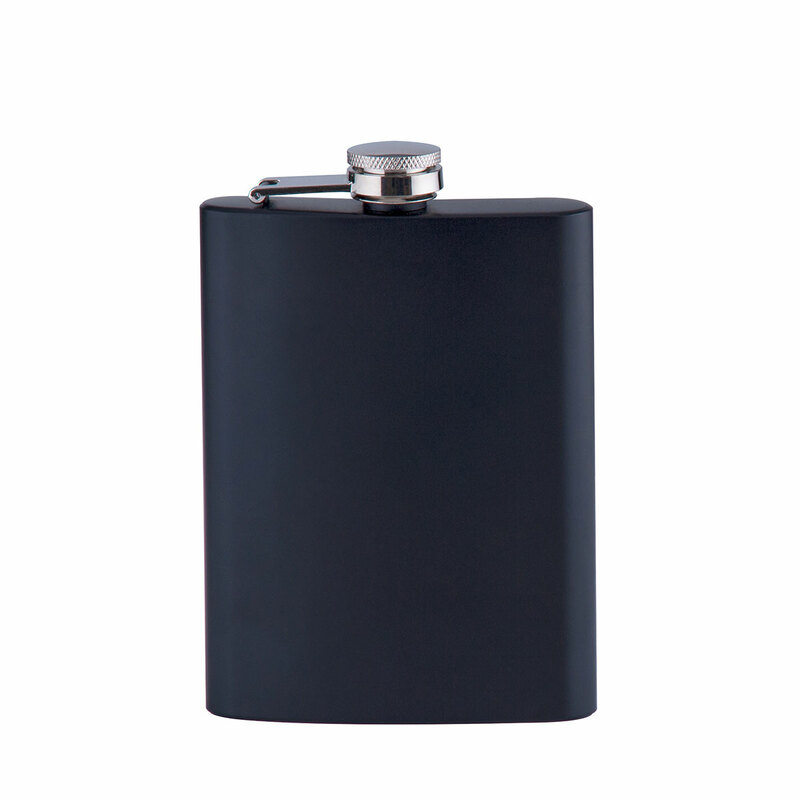 Enjoy the tastes of honey, spice, cinnamon, oak, rosemary wood, leather, orange peel, vanilla, and toffee in this complex whisky.